The Pirates of the Caribbean films, if nothing else, are good clean entertainment. The Curse of the Black Pearl was critically the best of the four, but I still enjoyed Dead Man’s Chest and At Worlds End a decent amount. The fourth film however, On Stranger Tides, was frankly atrocious. For one, the movie is about pirates – you know, who sail the seas. But in the last film, you hardly see them on a ship. And when you do, it is the dead of night – so you can barely even make out their surroundings. The whole thing looked like it was filmed on a cheap sound stage. Any of the visual effects you do see look terrible – which makes no sense due to the $250 million budget. And it was ILM designing them too- which is even more curious. As we have seen time and time before, Pirates of the Caribbean: On Stranger Tides is not immune to the success of most sequels in a big franchise. Rotten Tomatoes rates the film at a 33%, but 61% of users out of 145,528 say they like it. At the end of the day Disney made over $241 million domestic with the film, and get this – $802.8 million foreign. 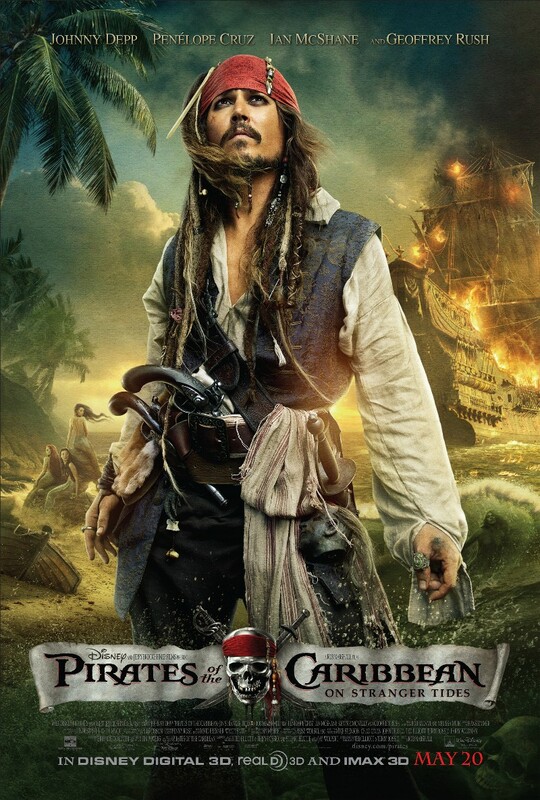 On Stranger Tides pulled down more than $1.04 billion worldwide.